wraps from Australian Pure Merino Wool. Raffal began as the result of my love for the wool fibre-natural, comfortable, resilient and replenishable. After working for many years at the Australian Wool Corporation, I wanted to explore the possibility of creating a collection of beautiful, sustainable and fashionable scarves and wraps from Australian Pure Merino Wool. 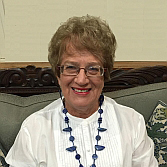 I had years of experience understanding fashion, presenting trends to the local industry, liaising with retailers and promotion and advertising of wool products. Whilst travelling to India I had seen the potential for further development of the Indian wool textile industry. Traditionally Indians, both men and women, wore shawls or dupattas. Many of these featured the iconic paisley motif. 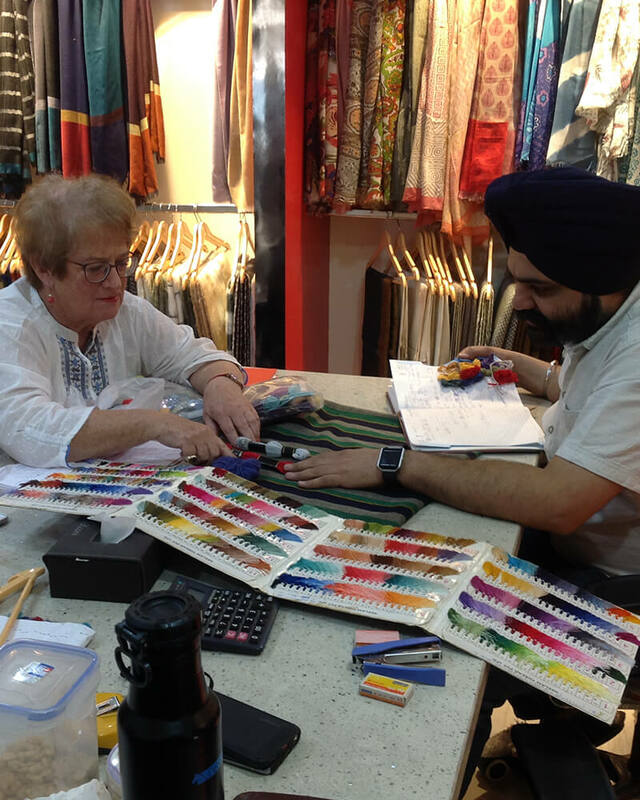 The Indian textile industry is a major consumer of Australian fine Merino wool. 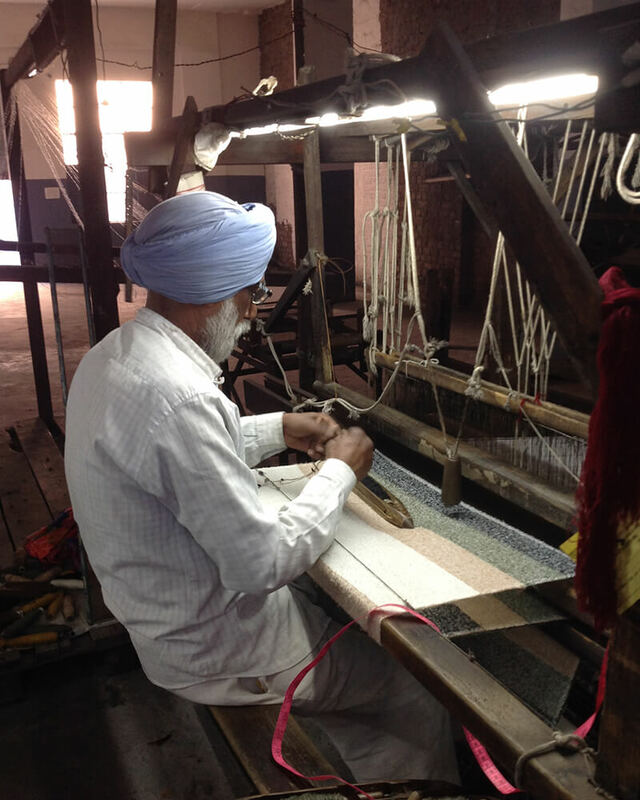 In the Northern state of Punjab, manufacturers, mainly family businesses, have been weaving beautiful shawls for many generations. Over time the expertise of these makers had expanded to include fabrics made on the latest modern automatic machines and with the newest techniques, but still pursuing the use of that most luxurious fibre – pure Australian Wool. I work with the manufacturers in India, coming up with a design concept, tweaking it until I get what I want. We then create the colour combinations based on my colour forecast . The use of embroidery wools act as a guide for colour combinations. “Raffal” shawls, stoles and scarves are produced solely from Pure Australian Merino Wool. The micron of the wool used is mainly between 19-21 which guarantees that the fabric will not cause any problems with itch or prickle against delicate skin. Warm, but very light in weight, “Raffal” wraps do not crease which makes them ideal for travelling. Wool is an extremely complex protein fibre evolved over millions of years for the protection of warm blooded animals in a great variety of climates and conditions. Every wool fibre has a natural elasticity and its crimp allows it to be stretched by as much as one third and then spring back into shape. Its complex cellular structure also enables it to absorb moisture vapour, but repel liquid as well. This means it keeps you both warm and dry. Garments which carry the Woolmark are tested to ensure they are made from Pure New Wool, as distinct from recycled wool. Its dyeing and manufacture have been controlled throughout to meet a stringent performance standard. 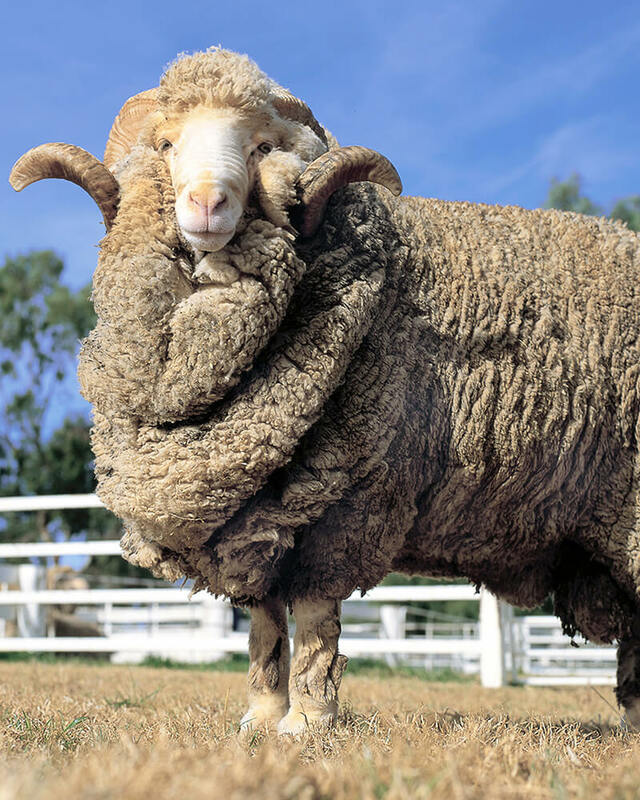 The value of Merino Wool lies in its fine diameter or “micron”. The majority of fabrics in “Raffal” products are woven from yarns made using the worsted spinning system. These use finer micron yarns. They create fabrics which are smooth, soft and light. To reduce any irritation to the skin, yarns must be selected and spun from specified fibres of 19-21 micron with a standard deviation from the specified mean of + or – 5%. Any coarse fibres in the wool yarn can greatly increase problems with sensitivity. Therefore manufacturers specify their micron requirements to yarn spinners before production. The price of wool is closely related to micron. The finer the micron, the less irritation is caused, the softer the handle and the more expensive the product. Australia produces most of the world’s fine wools which come from Merino sheep. Conditions for these sheep are ideal in certain areas of Australia. Fine micron wools are grown in areas of New South Wales, South Australia, Victoria, Tasmania and Western Australia. Australian Merino sheep produce the finest, longest wool fibres in the world. NO other country in the world produces Merino wools in such quantities or quality.